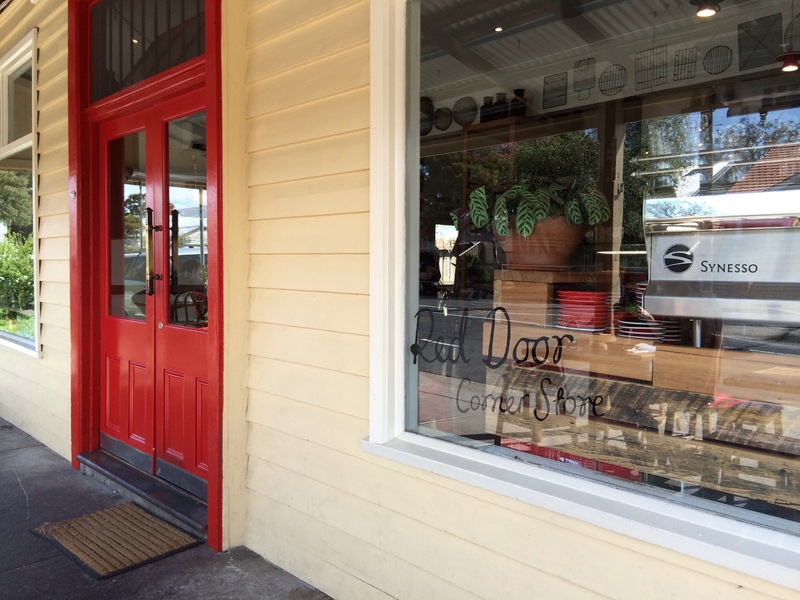 Well if this isn’t the cutest little place in the northern suburbs, then I just don’t know… I think I’ve found another favourite cafe to add to my list! 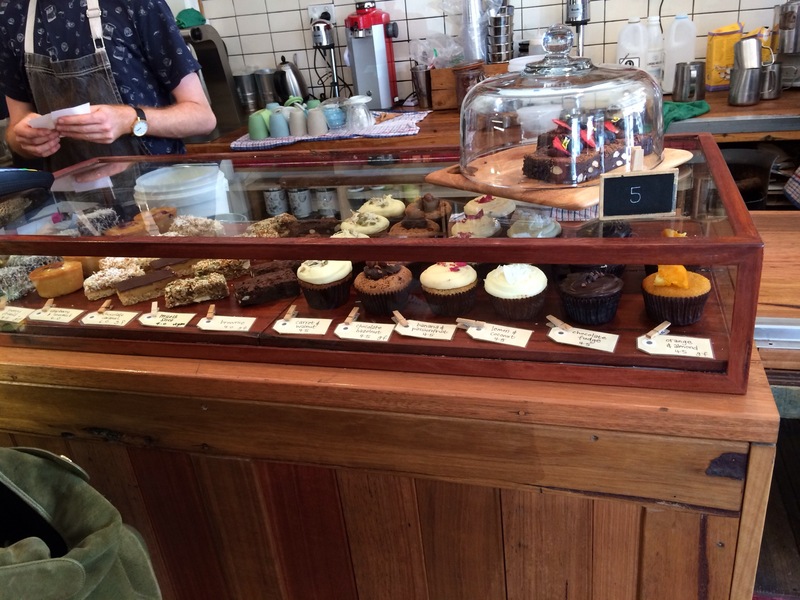 Self-described as a cafe/milk bar/corner store type neighbourhood set up, they’re doing the breakfast/brunch/lunch/coffee thing, and doing it bloody well. They have a few little tables set up out front, a beautiful indoor area, and a gorgeous little courtyard out the back; you really feel like you’re dropping in to an old friend’s place for a cuppa, which is a really good feeling to have particularly when you’re visiting an establishment for the first time! 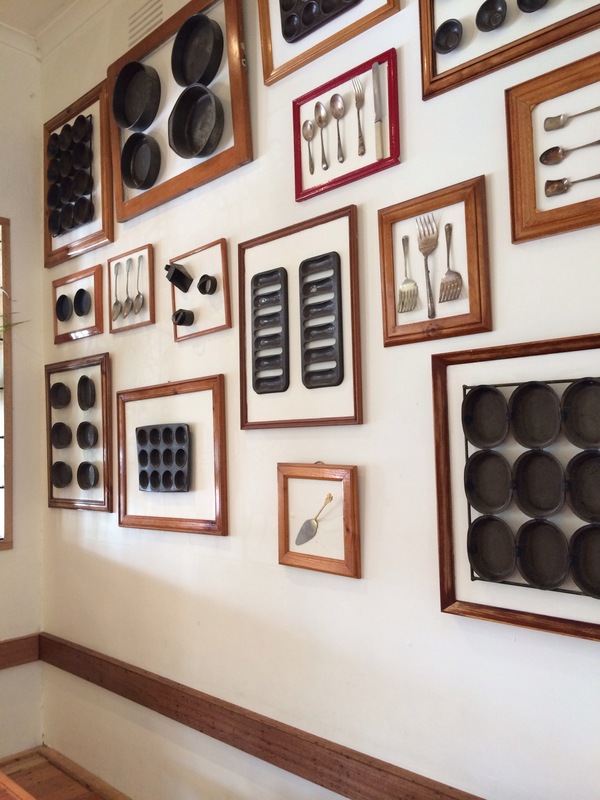 I absolutely fell in love with the decor inside – the beautiful, vintage baking utensils and equipment framed on the perfect white walls put a huge smile on my face and made me feel right at home (also made me wonder how I’d be able to make that look work in my own home… I’ll work on it). 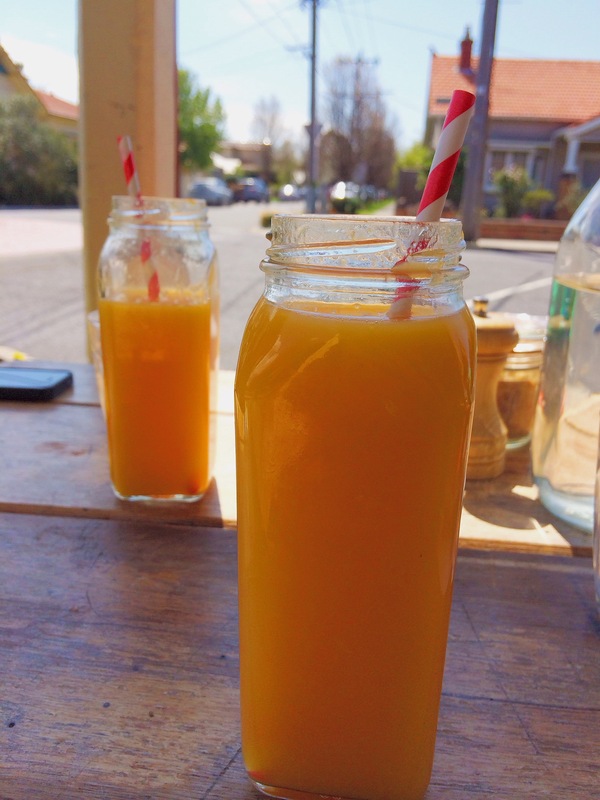 Cold-pressed fresh orange juice ($5.50) – yeah it was pretty pricey for OJ, but honestly it’s probably the best cafe OJ I can remember having. Worth it. 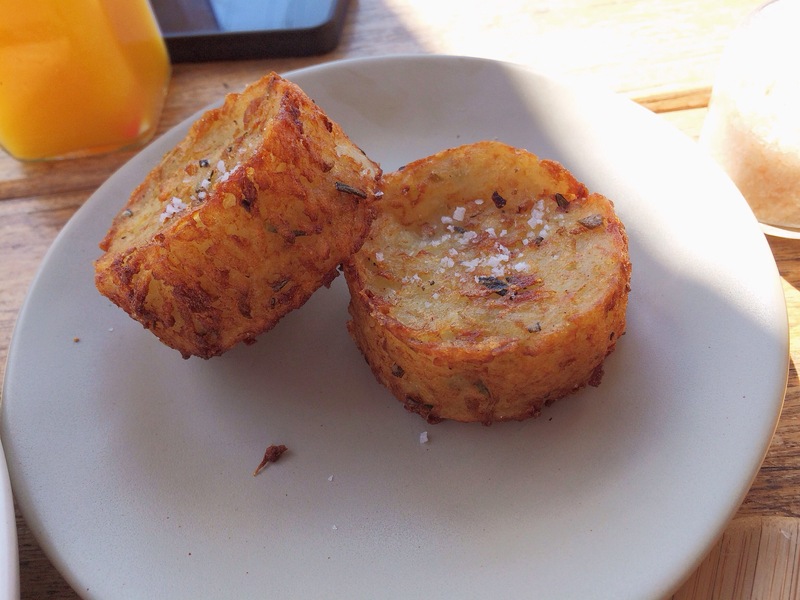 We grabbed a potato rosti each ($4.50 each), because who can resist crispy potato? They were delicious, would highly recommend them and think they’d be a great accompaniment to your bacon and egg breakfast dish! Next up was the pulled pork roll with red cabbage and chipotle aioli ($10.00). This was a huge winner – the pork as incredible, super soft and very tasty, I really liked the aioli, and the bread from Dench was right on point. Would definitely order this one again! Lastly was a serve of the crumpets ($9.50). How could you not?! 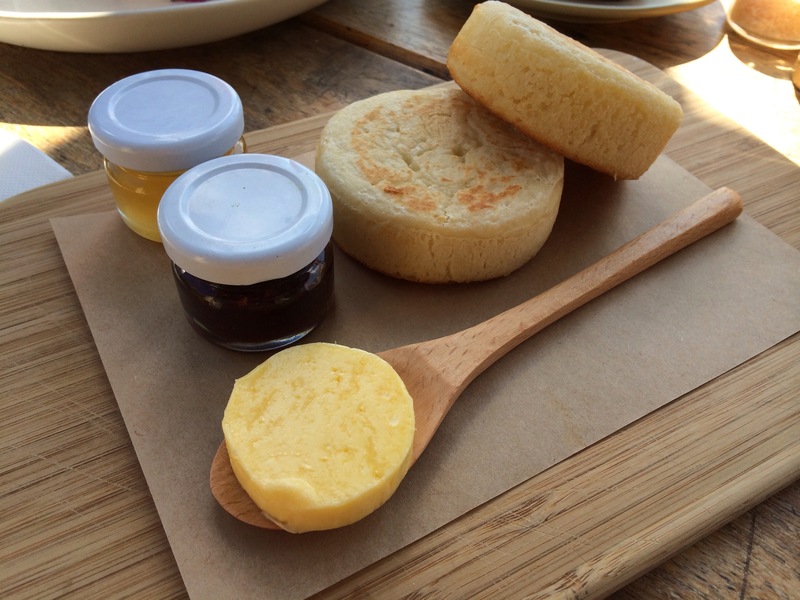 I think this is one of their signature dishes – the crumpets were clearly baked fresh, soft and fluffy and soooo good! The Myrtleford butter was incredible, so creamy. The honey was a big hit with my friend, and I loved the jam – one of the best I’ve tried! You can actually buy the jams to take home, which I think I’ll have to do next time. I’m also going to have to learn to bake crumpets! It sucked that we were so full from breakfast that dessert wasn’t a very intelligent option, because the dessert cabinet was absolutely magnificent… I’ll be back for cake. Multiple cakes, actually. It really was – already looking forward to another visit! Those crumpets look like the best ever! I have to try them!! They actually were, and you really do!! I have mixed feelings about this place! I’ve never actually dined there but from when I was born until I was about 4 we lived three doors down from this corner store when it was just a daggy milk bar owned by a lovely old Greek couple. I used to love walking down there and being spoken to in Greek (I language I don’t speak!) buying a lolly or two with a freebie thrown in and having my cheek pinched. It made up for having Grandparents mostly overseas and interstate. Ohhh wow! That’s such a sweet story! I had a similar milk bar from my childhood, and now that I think of it from your perspective, I think I’d probably feel the same.. a bit confused and betrayed! That said, this place had an unnaturally warm, sweet feel to it that most hipster establishments lack, and the staff were genuinely lovely 🙂 They may not have spoken Greek or pinched my cheeks, but they certainly stopped for a chat at each table on their way through a busy service! 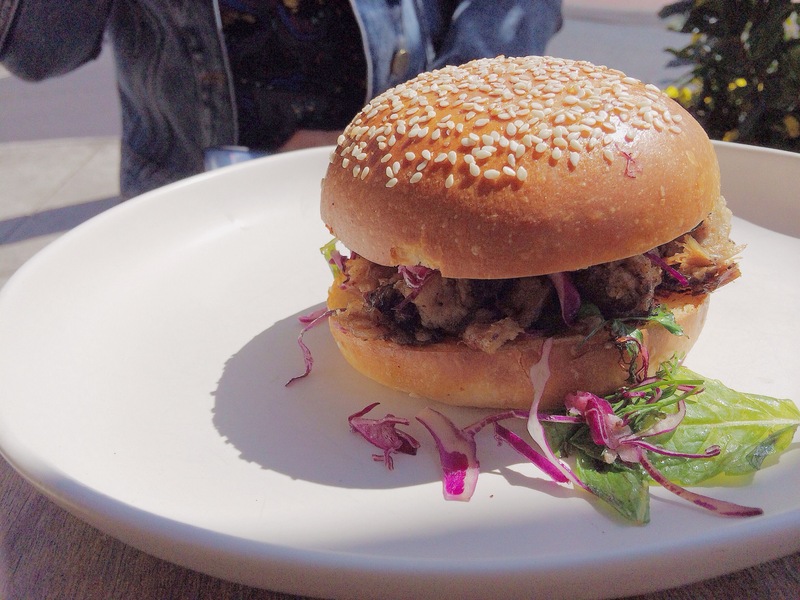 Pingback: 10 Places To Brunch Like A Hipster Boss In Melbourne (Thought Catalog freshly pressed) | Eat. Travel. Blog.